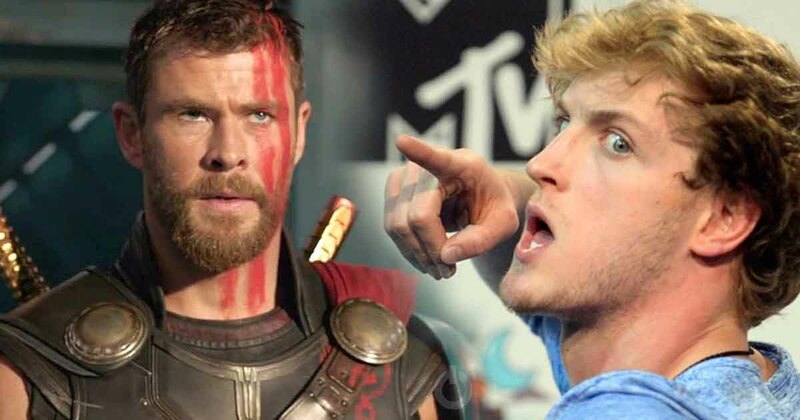 Avengers: Endgame star Chris Hemsworth has been challenged by Logan Paul for a fight. Yes, you’re hearing it right. 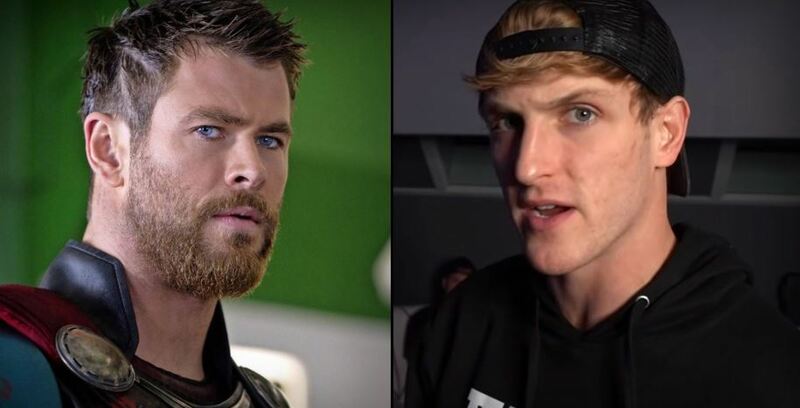 Well, the YouTube celebrity is getting the wrath of Marvel fans from all over the globe after he commented something really crazy on the Instagram post of Hemsworth. We all know that Logan Paul loves to have fun with people but it looks like he has picked the wrong name this time. 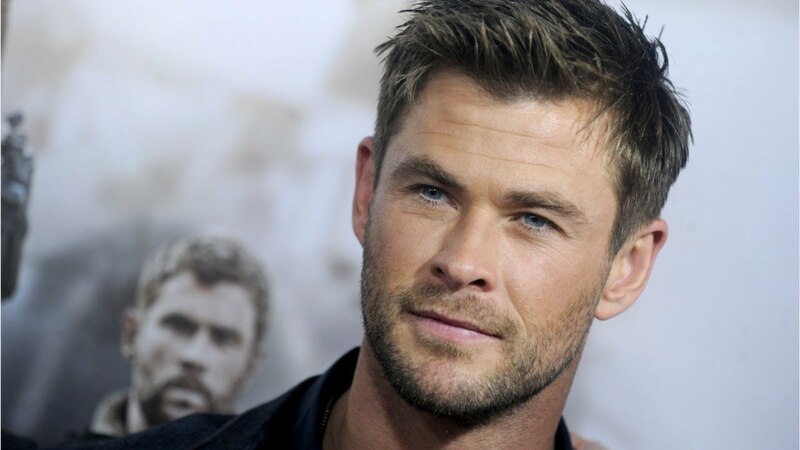 Well, many fans loved the way Hemsworth appreciated the real fighters and pulled his on-screen action scenes on a level too low. 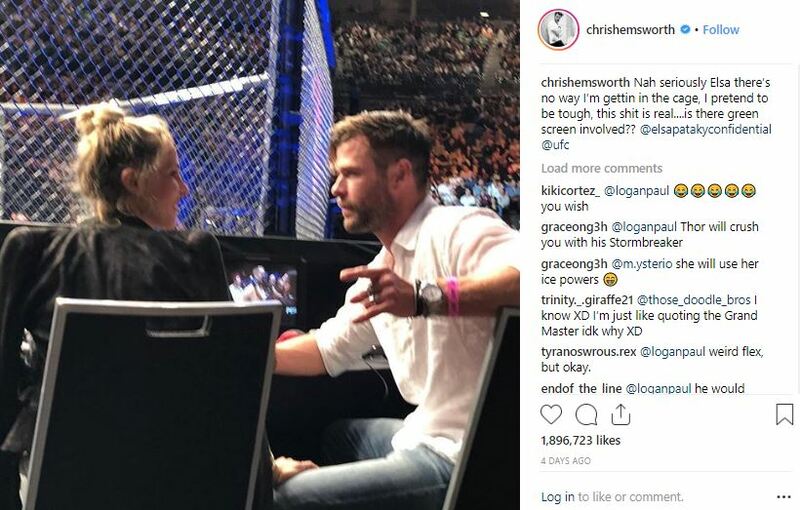 The Thor and UFC fans both liked the way Hemsworth appreciated the fighters in the cage by posting a self-deprecating joke. 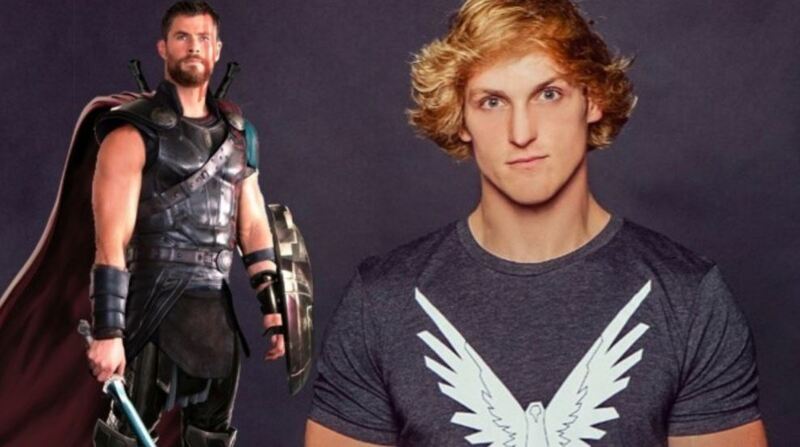 Well, there are a lot of UFC and Marvel fans who got angered by Logan Paul’s comment but his fans and supporters have defended their favorite star by putting the scenario that Logan was only trying to match Hemsworth in terms of humor and there’s nothing serious about the issue. Well, Hemsworth has said nothing at the moment but we have to say if this is going to happen in future then this fight is going to be the biggest white collar boxing fight the world has ever seen. 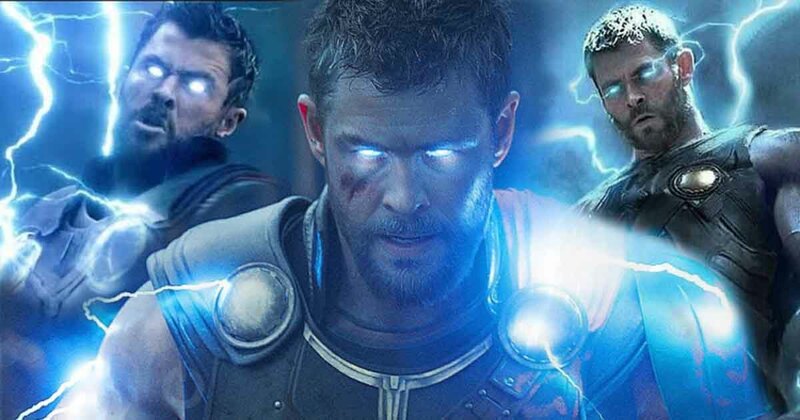 But, for now, Chris remains focused on the release of Avengers: Endgame as the movie is going to tell us a lot about his future in the Marvel Cinematic Universe. The movie will release on April 26.